Take to the local green with cool twilight golf rates at Wildfire Golf Club at JW Marriott Desert Ridge Resort & Spa. Now through Sept. 11, enjoy a challenging game on both of the resort’s Faldo and Palmer courses for just $49. 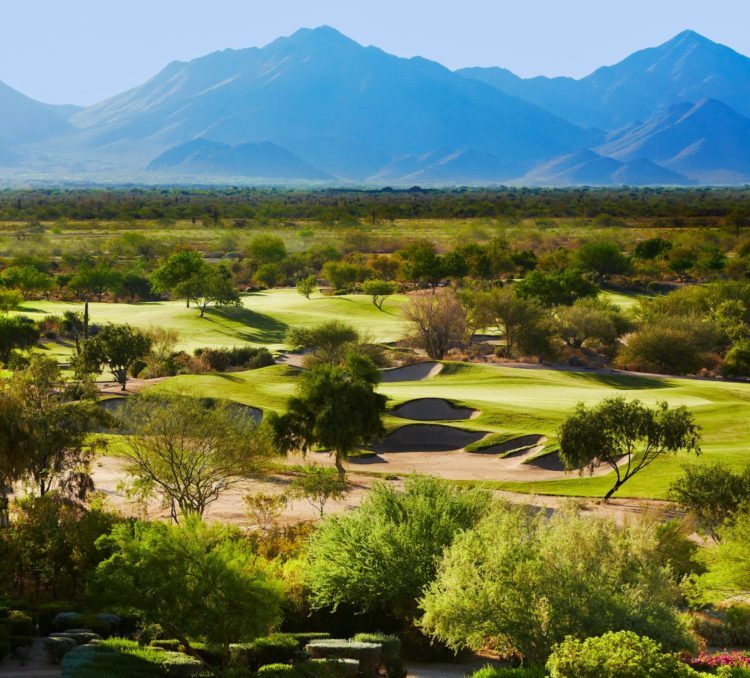 The par-71 Faldo Course designed by Nick Faldo features a total of 6,846 yards, generous fairways and ample landing areas, while the par-72 Palmer Course designed by Arnold Palmer offers sweeping views of the majestic McDowell Mountains within the heart of the Sonoran desert. Look forward to a $69 twilight rate to play at Wildfire Golf Club after 10:30 a.m. from Sept. 12-25. For more information about Wildfire Golf Club rates or lessons, call 480-473-0205.